You've just landed your first work at home as Customer support representative and it requires phone calling. First of all, congratulations! getting a home based job is really a big break for you. I know the feeling of a first-timer WAHM, you're nervous, excited and afraid of this new adventure. I must say, that is normal, but all you have to do is breath and relax cause you are about to make a big change in your life and make that change a great one! I believe, before you apply for a home based job, you already have a working laptop or PC, reliable internet connection and essential software tools have been installed in your unit, as in your almost ready except for one that I think you're not sure of, a headset. 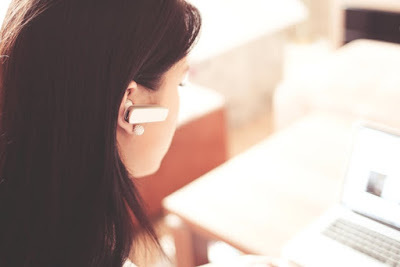 The headset is the most important tool you must have when doing a customer support job whether at home or in the office. The only difference between a home based job and an office job, is you have to buy your own materials, except for some cases like mine where my company buys it for me. This is very challenging for beginners, with the variety of choices in the market, prices, features, and brands to choose from, which one will you go for? I've been working as a customer success representative for three years and I have tried many different headsets and I want to share with you how I think about each headset. During the first year of my career as a CSR, I do provide all the tools that I needed and since I want to save money, I always end up with the cheaper models. This was my first ever headset. This headset costs from 380 - 599 pesos, depending on the store where you'll buy it from. I got mine from CDR-King and as I remember it only costs 380 pesos but that was almost 3 years ago. You can check Lazada or a4tech store and compare which one offers the lower price. 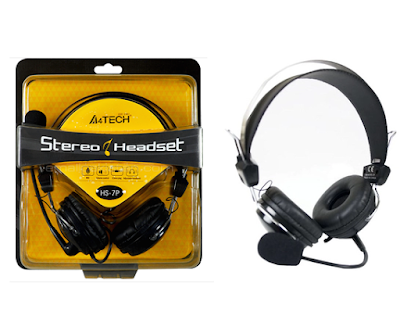 This headset features a quick-access volume, microphone switch, flexible microphone and adjustable headband. This headset really works well to a quiet environment, it fits well on my head, sounds are okay, the mouthpiece is flexible. However, if you have a noisy environment example if you have a dog that barks, kids who play around, I don't recommend this as this headset does not have the ability to cancel or minimize noise although I can assure you that this headset is very durable. I have used this headset for 1 year, passed it on to my kids and they have been using it for almost two years now. Surprisingly, this headset is still functioning very well as of this writing. This was my second headset and my client's personal choice. From the money that my client had sent, I bought this headset from Octagon at SM and it costs around 1500 pesos that time. You can again check online stores like Lazada to see the current price. This headset's features are Rich Stereo Sound, Laser-tuned drivers, and a built-in EQ, On-Ear Controls, Comfortable Design, Soft leatherette padded headband, and earcups. LOGITECH H540 is very comfortable for long hour use. I loved the sound, it's very smooth to my ears, I like the on-ear easy control feature. The leather pads were very comfortable to my ears and the audio I deliver was very clear based on my client's feedback. For 1500 price, I was expecting for a durable product but I was very disappointed when all of a sudden, the microphone just stopped functioning to think that I was just using it for 9 months. Although the speakers are still functioning as new, I still needed to buy a new one as I do regular phone conversation. I did not tell my boss about it, instead, I just bought a new and a cheaper one. 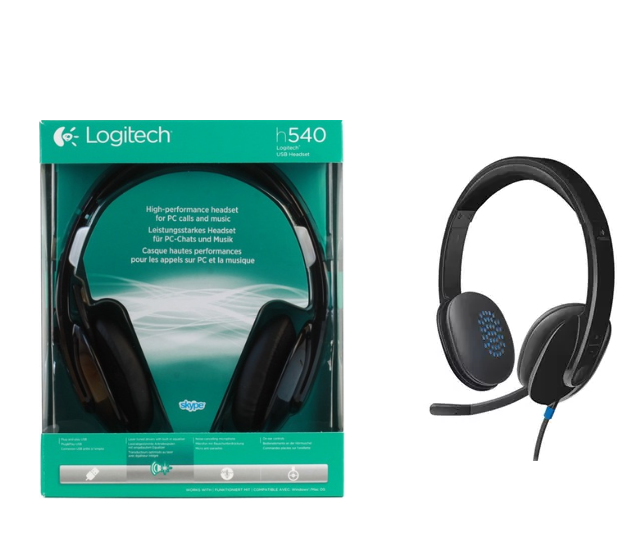 There you go, my third headset was again a Logitech brand but a cheaper model. I bought it from Lazada for 480 pesos plus 99 pesos delivery charge. I really love the comfort of the foam earpads, it's thin compared with my old Logitech. This headset is very light on my head and I was very comfortable using, not it until my client called and noticed the difference in audio quality. My client asked me why he hears a thunder like sounds and I had no choice but to let him know that my Logitech 540's microphone had just given up. My client was very understanding and he asked me to browse for the best headset online that costs around 100 dollars and it should be a wireless headset so there will be no unwanted noise to be heard. He mentioned that I should only look for Plantronics or Logitech brands. Plantronics Audio 995 is my current headset that was quality approved by my client. This headset is awesome as it allows me to move freely that I don't need to worry about wires at all. The microphone can be moved up and down and the mouthpiece can be bent closer to your mouth or another way around.Plantronics Audio 995 costs 4800 pesos but this model is shipped from abroad so you have to wait for at least 30 days before you'll be able to touch it. This thing is very user-friendly if I want to mute my sound, I just had to move the microphone up and down once I need to use it again. This headset can turn your sound as loud as your ears can carry so make sure to control the sound as low as you can. At first, I was not comfortable as the ear pads are too tight and they don't fit in my ears but later on, I got used to it. What I don't like about this wireless headset is the limited battery life, once you forgot to charge it, you can't use it. Standby time is 20 hours so I'm able to use it for 2 days as I do work for 8 hours a day. this unit is not advised to used while charging so you still need a backup for emergency. What I do like most about this headset is it allows me to go around, stretch up, go to the restroom without worrying that I will be missing a message notification sound. 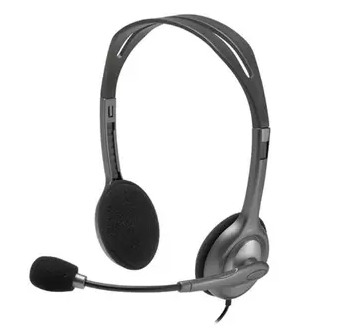 This headset can connect up to 40 feet so it's very convenient for my job as I do monitor emails, chats and phones and I really need to have an open ear for notifications. Among those headsets I've used, I surely go for Plantronics Audio 995 as this almost eliminate noise, the sound is great, battery life is good, wireless that allows me to move freely it's truly an amazing product!